• 2018. Feb. 8. 2018. Feb. 13. 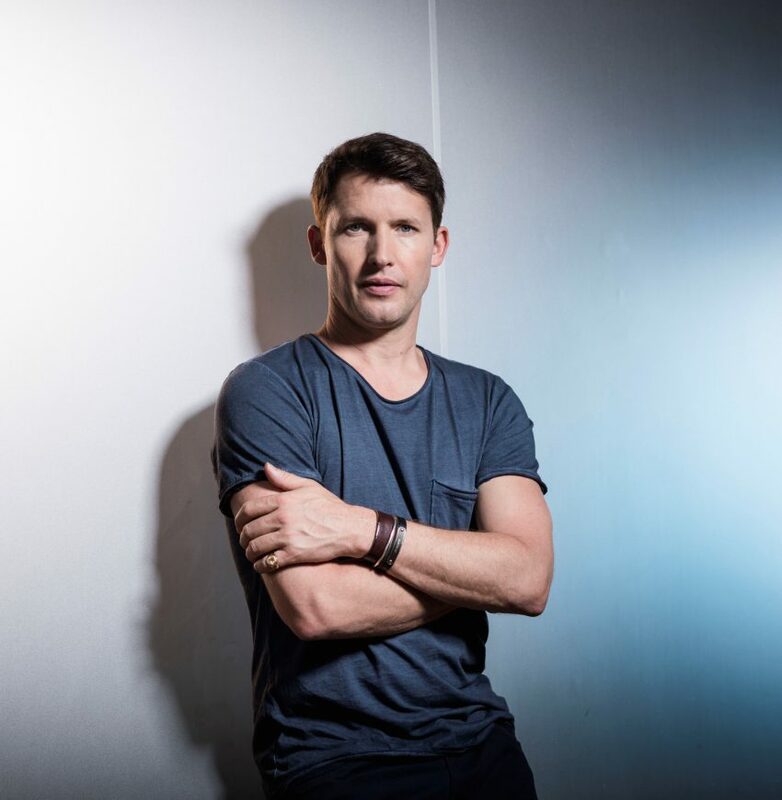 Four years after his incredibly successful concert, five time Grammy Nominee and former military officer, James Blunt hits Papp László Budapest Sportaréna‘s stage on 8 May again! From 1997-2002 James Blunt served in the military. He rose to fame in 2004, when his third single, ‘You’re Beautiful’ came out. This year, the humble superstar returns to Hungary to promote his latest album, The Afterlove, which was released last spring. It is Blunt’s 5th studio release, with a set list of 16 soundtracks and 4 extras, including new versions of the singer’s hit songs, 1973 and Bonfire Heart. He will charm the audience with his unique songs and great performance, it’s going to be fascinating! Refresh your memory with some of his hits and purchase your tickets on Livenation or Ticketpro before it sells out!